Volunteer Event 11th October – More Muddy Marshes! Fleet Pond volunteers returned to Fugelmere Marsh for the October task to extend the clearance of alder and sallow scrub. This large open marsh has become a small forest of regenerating scrub; some almost young trees now. It was a damp day so the volunteers were open to muddy water below and drizzling rain from above ensuring we were all very wet at the end of the day. Never the less a lot was achieved and the volunteers have opened a wide vista across the marsh to the reedbed beyond. David Buckler, leader for the day, has a herbicide license and was able to treat a lot of the scrub stumps which will hopefully constrain further regeneration. Herbicide has usually been around 60% successful thus reducing manual labour in following seasons. Photo credit: Michelle Salter (taken at the related volunteer event on Sunday 13 September). As winter draws in there seems to still be plenty of wildlife to see around Fleet Pond. Many birds will be feeding themselves up for the winter by feasting on berries and seeds, and bats can still be seen flying around at dusk. Bats are very busy at this time of year as the males continue looking for females to mate with, while at the same time searching for suitable winter hibernation sites and building up their fat reserves for the winter by feeding on insects. One adult bat can eat about 3,000 insects in one night. 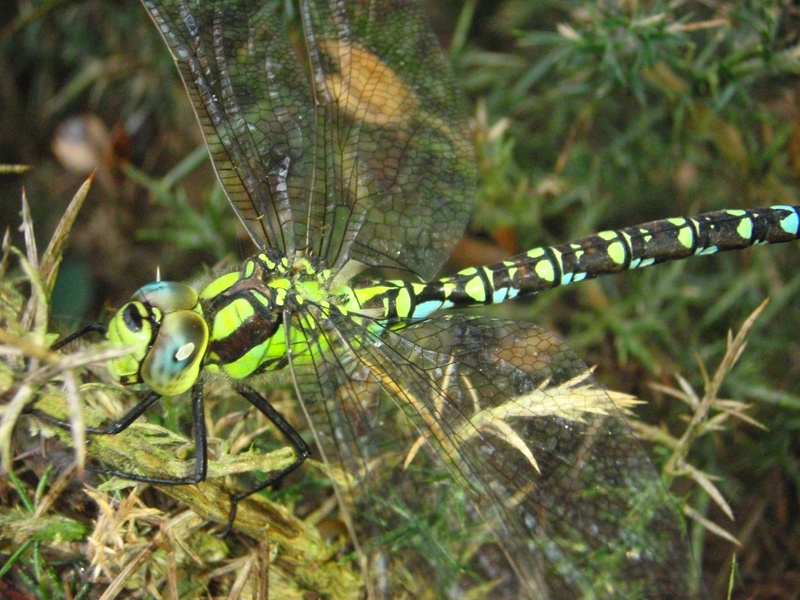 If you see any large dragonflies still flying this late in the year, they are Hawkers, the largest type of dragonfly in Britain which can be found flying until late October. Any seen at Fleet Pond are most likely to be Southern Hawkers, a very beautiful blue, green and black dragonfly, or maybe Brown Hawkers, which have distinctive brown wings. Common Darters, a smaller red dragonfly, may also be seen until early November. 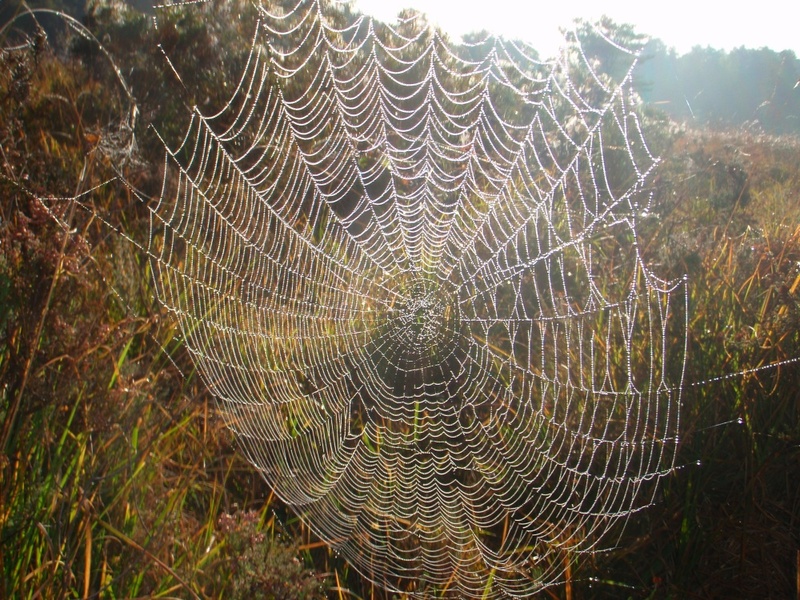 This photo of a spider’s web in the early morning dew was taken on Wood Lane Heath. The spider that makes these webs is the European Garden Spider, Araneus diadematus. You have probably seen many of these spiders in your garden at this time of year hanging upside-down in the centre of its web. These are known as the orb web spiders as they create this orb web in order to catch prey. Not all spiders however make this type of web. Some families of spider hunt visually and stalk their prey, and then there are numerous different types of spun webs with many families spinning their own variation. 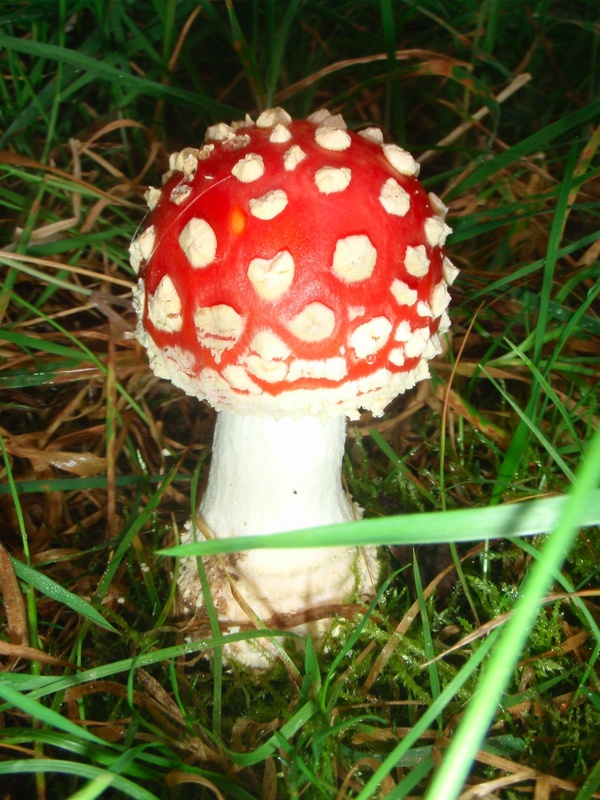 Autumn is also a time of the year when the majority of our fungi are fruiting, like the poisonous species Fly Agaric. This species is easily recognisable due to its bright red colour and can be seen in many places around Fleet Pond. The one in the photo above was taken at Sandy Bay. The part of the fungi that you can see is the fruiting body containing the spores, similar to the fruits and seeds produced by plants. The rest of the fungi is hidden underground as thin white threads known as Mycelium. By breaking down dead organic material, fungi continue the cycle of nutrients through ecosystems. The majority of plants and trees on earth could not grow without the mycelium that inhabit their roots and supply them with essential nutrients. Look out for the multitude of fungi in bloom at this time of year. 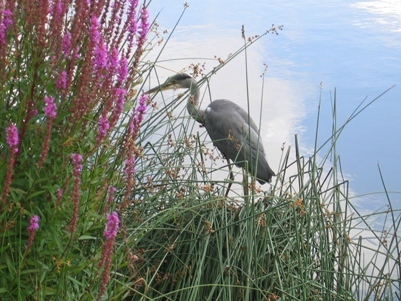 Wildlife Walk – What Have You Spotted At The Pond? 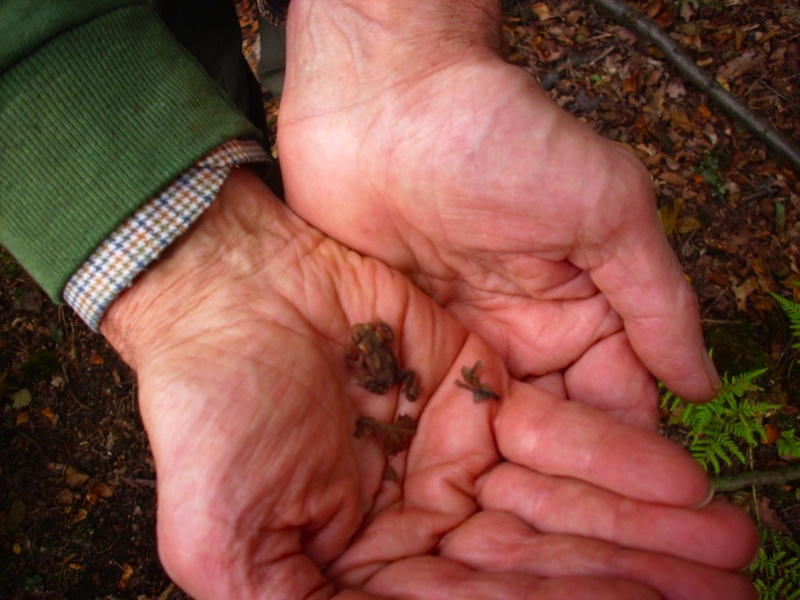 On Saturday 26th September 2009, I led a group of 22 wildlife watchers on a walk that covered the north-eastern /eastern side of the pond and the adjacent wood and heathland. 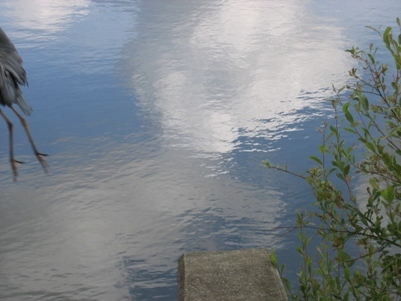 A temperature in the high teens and the lack of wind, due primarily to the woodland cover, ensured a pleasant walk that lasted for a little over 1½ hours; the mid-afternoon sun being particularly obvious as the group lingered on the Boathouse jetty at the north-eastern corner of the pond towards the end of this time in the field. PS – Can you beat this? If you’ve made your own list, we’d love to hear from you! “I had a review of the Fugelmere Marsh this morning. Despite recent rain the area we worked on in September is still accessible with care. I suggest we carry on with clearing the central area so that we can use the fire site again which is fairly central to the work area. Further details on the volunteer event schedule and related matters can be found here and a description of the previous event is here. 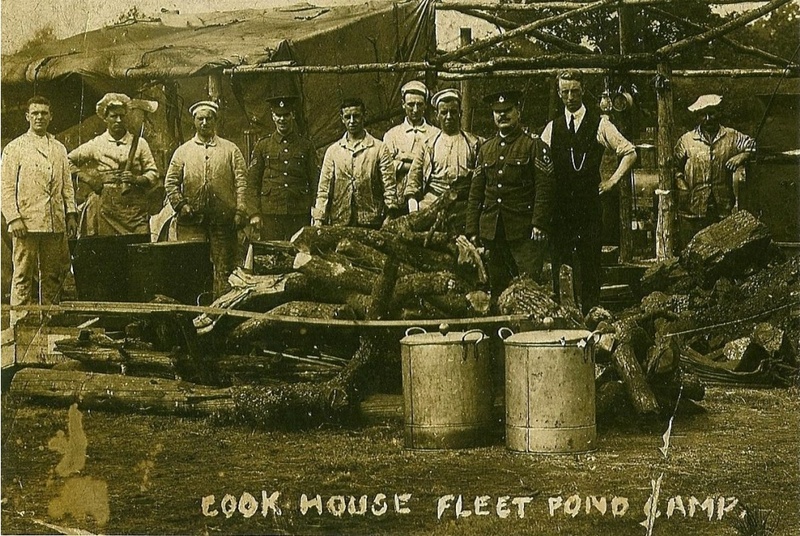 I recently came across an interesting discussion concerning tracking down someone’s great-grandfather who appears in the photo above. 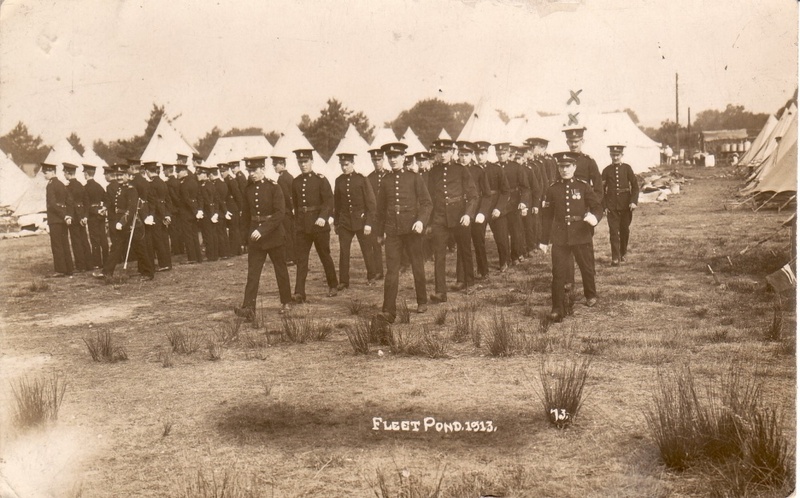 If you have any information on the above photo, believed to be of the Manchester Regiment, please drop us a comment (see below this post), we’d be really fascinated to hear from you! 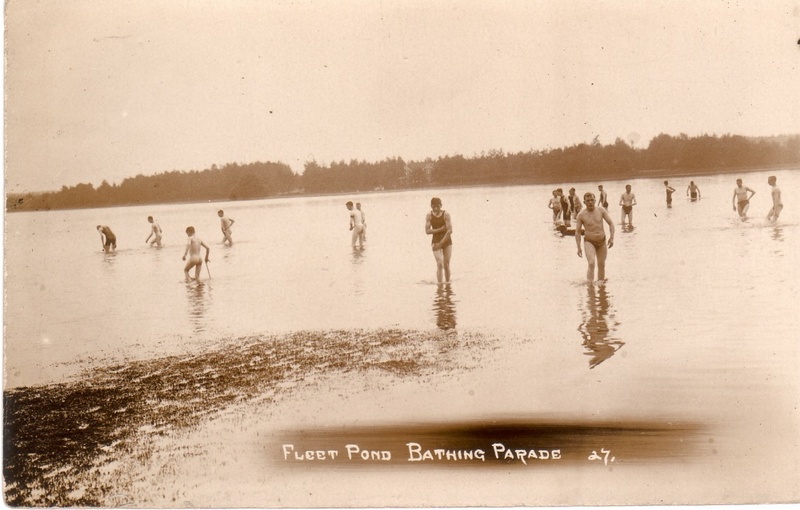 You are currently browsing the Fleet Pond Blog blog archives for October, 2009.